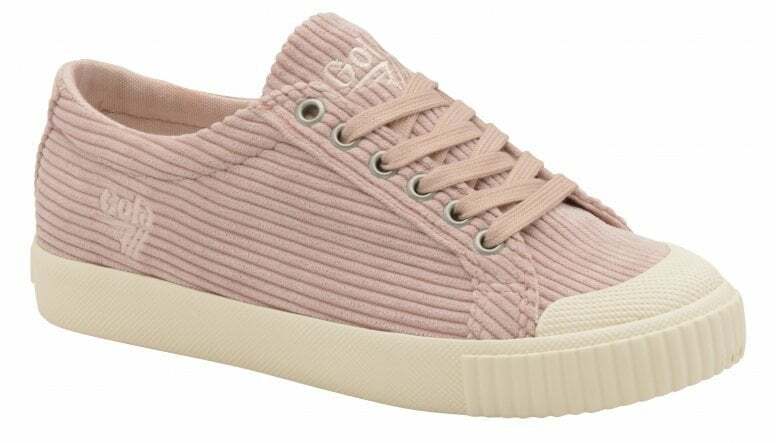 The popular women’s Tiebreak style has been given a seasonal update. 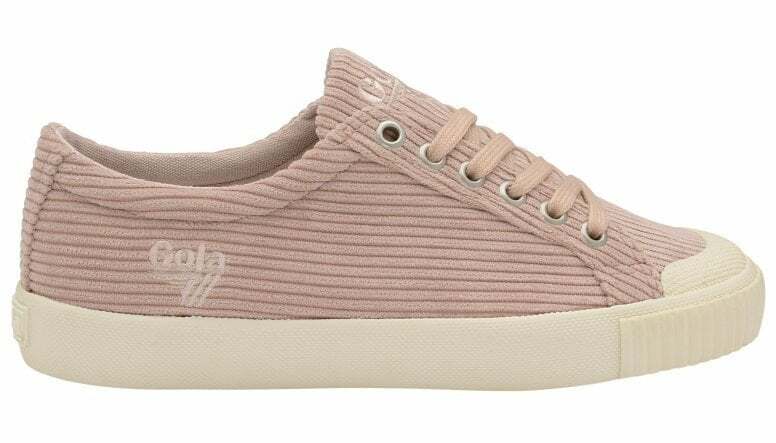 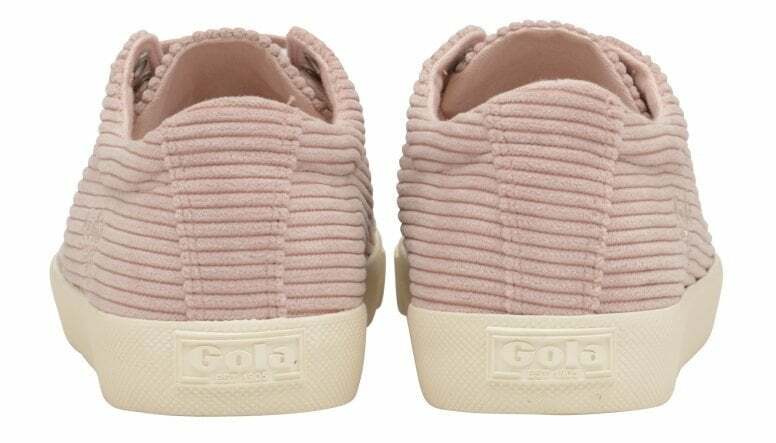 Based on the original Gola Classics Tiebreak style from Gola’s back catalogue, the style has been updated with a blossom coloured chunky corduroy upper. 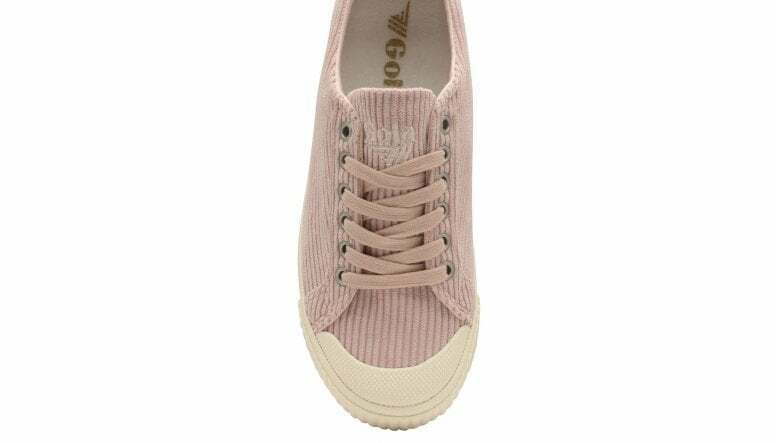 The women’s Tiebreak Cord is embroidered with Gola Classics branding on the tongue and side facing to give this trainer a laid back cool vibe, with is perfect for pairing with skinny jeans.